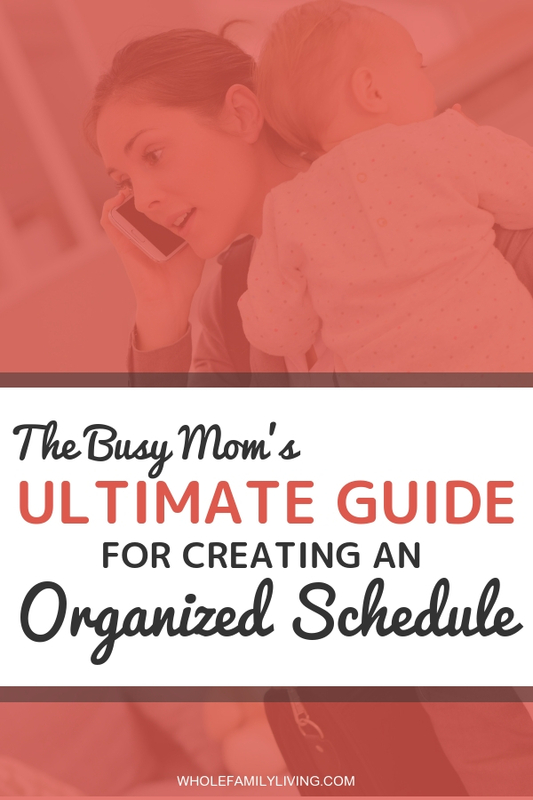 Do you have a super organized schedule at home? Do you always feel like you’re on top of your appointments, responsibilities, and other commitments? If you said “no” to either or both of these questions, then you’re among the majority of moms who can‘t always keep things running like clockwork. But here’s the truth. 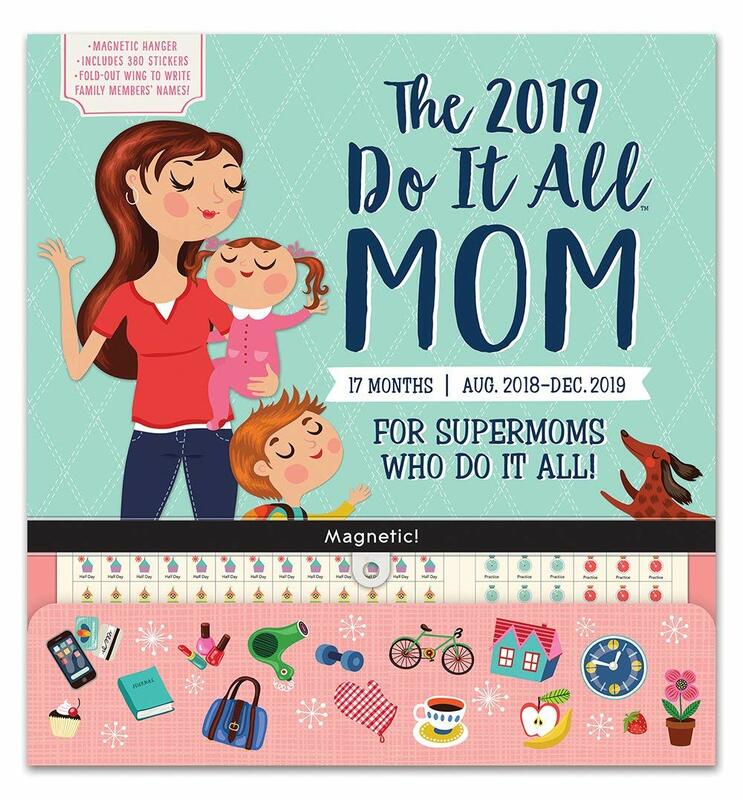 It’s nearly impossible for any mom to run an organized home and remain on top of her schedule all the time. And as much as you may try to keep things organized, much of the time you might find yourself feeling disorganized and barely able to keep up. If you’re going to maintain your sanity as a busy mom, you need to learn how to manage your time, priorities, and schedule. Doing so gives you a greater sense of peace and control over all areas of your life. When your schedule revolves around everyone else’s schedule or priorities, at some point you’ll wind up feeling completely stressed, stretched, or potentially burnt out in the process. 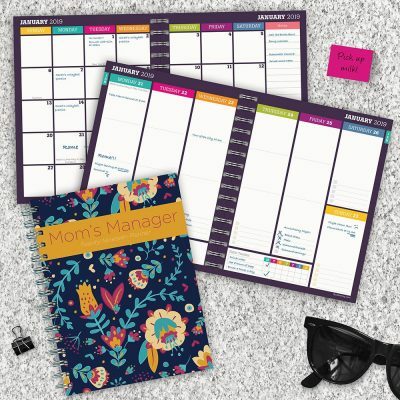 So, what are the best strategies for creating an organized schedule at home and preserving your sanity? Well, it comes down to having the right tools, setting up a few simple systems and getting clear about your own priorities. When you have these basic pieces in place, you’ll have more confidence (and less guilt) about managing your time and your schedule at home, work, and life in general. First and foremost, you need the right tools if you want to get organized and create a schedule that works for you and the family. Having the right tool is essential for juggling multiple schedules. Any busy mom will tell you that they are managing multiple schedules for themselves and the members of the family. You may find yourself coordinating between your responsibilities at work and home while simultaneously juggling your children’s school schedules, appointments, and family activities or other commitments. If you’re a pen and paper planner, a calendar like the WhoMi may be a good solution for you. Or if you prefer a digital solution, you might want to use the Google calendar or the Cozi Family Calendar. 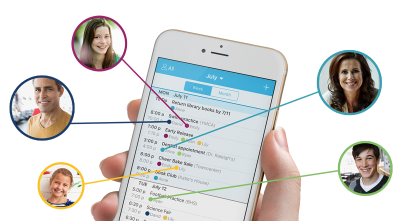 You can use the desktop or app version of these calendars and sync schedules across family members, allowing you to keep your finger on the pulse of your family’s busy life. Have you ever heard the old saying, “A stitch in time saves nine?” This is so true when it comes to managing your busy schedule as a mom. Planning in advance is the key. Carve out a dedicated block of time each week to plan your week ahead. Setting aside even a 15 or 30-minute block of time at the beginning of each week will give you an amazing ROI by giving you back more time throughout the week. For me, Sunday mornings are my dedicated time to sit down with my planner and a nice cup of tea to map out my week. You’ll want to get a high-level overview of what’s happening for the week, plan out any logistics such as carpool or transportation, plan your meals for the week, delegate chores, and possibly even flesh out your agenda for each day. Spending the time to plan out all of these things before your week is underway will give you more clarity and calm as the week progresses. It’s much easier to anticipate obstacles than it is to react to them. Do you have a massive to-do list that never seems to get shorter? If looking at your to-do list makes your head spin, it’s time to see where you can get help. But before you run off delegating, take a look at your to-do list and determine if everything on that list is valid in the first place. Delete those items that are no longer relevant and prioritize the rest. Take your remaining tasks and make a plan for getting them done. You may want to enlist help from your spouse or older kids. You might delegate regular chores like loading and unpacking the dishwasher or walking the dog, or…. wait for it. You may even hire help to come in and clean your home if this is an affordable option and would help your home to be more stress-free. Have you taken on responsibilities that you later regret? You might give your boss, spouse, kids, or friends an immediate “yes” because you love to make others happy. Then reality sets in and you realize that you have spread yourself too thin. It’s time to set boundaries. When you have already thought about your limits, you avoid this problem of hindsight bias because you already have a “policy” in place that dictates how you’ll use your time. It’s much easier to make a decision and say no when you know your boundaries. For example, if volunteering has been a constant drain on your time, you could agree to volunteer for activities that only require a certain number of hours per week or month, and say no to anything that would push you outside of that. Decide what you’re willing to do before you have to make another decision. And if you’re still not sure, take time to consider the request before you give an answer next time. Break the vicious cycle of playing catch-up every morning and learn how to get an early start. I’ve trained myself to become a morning person, but this habit doesn’t come naturally to everyone. Think about it, though. If you’re hitting the snooze button repeatedly every morning and then scrambling to catch up and get through your family’s morning routine, does that make sense? Adopt a saner schedule by resetting your internal clock to an earlier time of day. You might start with something as simple as shifting your household bedtime up by 15 to 30 minutes, allowing everyone to wind down and get a better nights’ sleep. In the morning, get up as soon as the first alarm sounds so that you’re being proactive about your morning instead of starting your day feeling “behind” and in reactive mode. When you get up early, you’re taking control of your morning and setting the tone for a calmer day. This might even allow you to fit other healthy habits into your schedule like getting a quick workout or prepping a slow cooker dinner, thereby freeing up your evening for family time. From my tips above, you can see that I recommend setting aside planning time and using a calendar to track activities and commitments for all family members. But if you want to kick your organizational skills up a notch, you can also develop a master schedule. What is a master schedule, you ask? It’s a visual map of your week where all of you time is accounted for in 15-minute increments. I know what you’re thinking… “that’s a bit much!” But in actuality having a master schedule doesn’t have to be intimidating at all. And the key is to have both fixed and flexible blocks of time, meaning you have your “Must Do’s” in your schedule and then add in your “Would Like to Do’s.” And don’t neglect to add in time for creativity and self-care! A master schedule can be your roadmap for increasing your efficiency and productivity as you manage your schedule throughout the day and week. When you have your day carved out in small or large productive blocks of time, you’re more likely to stay on track and know that you’re moving closer to meeting your goals as you complete each task on your schedule. Using this system is a great way to uplevel your organizational skills while keeping the family schedule on track. Managing your time and creating an organized schedule start with developing systems. When you are in the practice of executing the same set of behaviors every day or week, you’ll be able to keep your home running smoothly. Develop a regular routine for your morning and evening. Identify the things that need to be done daily in order to keep your home organized. Do you need to empty the dishwasher and put dishes away every morning before work? 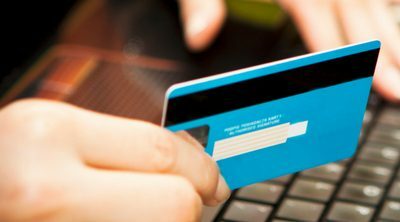 Do you need to review and pay bills on a set day every week? 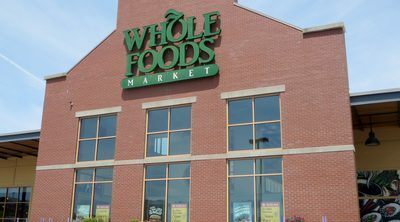 Maybe you need to plan your family meals and go grocery shopping on the same day each week in order to de-stress family mealtimes. Having regular routines for the things that inevitably need to be done is the key to managing your time and creating a creating a schedule that is organized and stress-free. Staying on top of your schedule doesn’t mean that you‘re constantly busy. Rather it means that you’re conscious about the time you have and know how to budget accordingly. So, allowing yourself some downtime is a must if you’re going to remain organized and productive. In order to stay focused, you simply have to take breaks and detach from everything every now and then. This allows you to maintain perspective and avoid burnout. Creating downtime also allows you to catch up and fill in the blanks on other tasks that may be important to you but not necessarily on your list of top items. So, build some downtime into your schedule so you can recharge and replenish your energy reserves. If you constantly feel like you’re busy but not getting anything done, you may need to start bossing yourself around. Look at the things you’ve been letting drag on and give yourself a deadline to get them done. Rather than let things pile up on your to-do list, give yourself a date to complete your most important tasks and projects. Having goals and setting deadlines is a proven way to stay organized and make the best use of your time. And when you give yourself a deadline, stick to it. Time management is a form of self-care. But likewise, self-care supports you in being more efficient with managing your time and schedule. Getting things done is more effortless when you are healthy. Getting adequate sleep, rest, and participating in relaxing activities help you to maintain focus and concentration. While pushing yourself through an all-nighter or skipping breaks may seem like a logical way to get more done, research actually shows that these are surefire ways to undermine your productivity. Recognize the need to eat balanced meals, exercise, and engage in stress-relieving activities that re-energize you and help you to create a stress-free schedule.